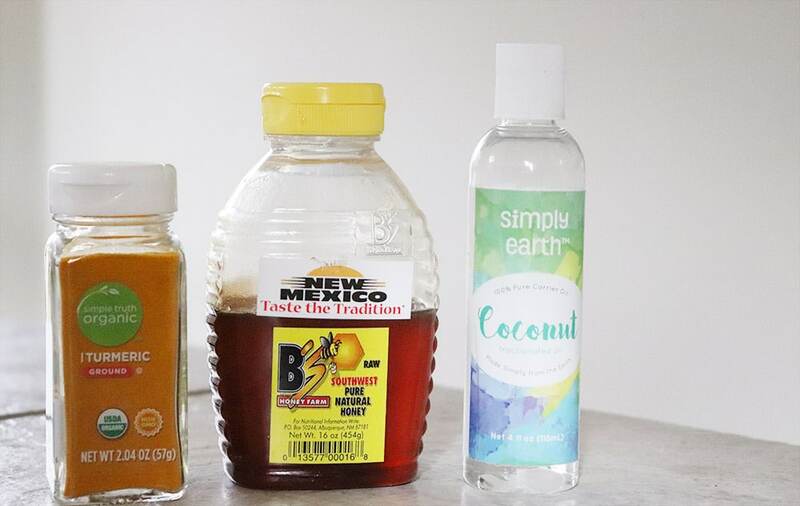 For the past several years, you’ve likely seen turmeric pop up in your Pinterest and Facebook feed. Turmeric is a spice well know for its vibrant yellow tint and is common in curries. But, this yellow spice goes far beyond its culinary uses! 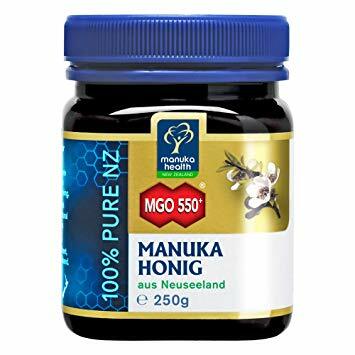 It is often used for its medicinal properties, including arthritis, high cholesterol, menstrual problems, liver problems, and stomach pain (source). It is used to treat multiple skin issues, including pain, bruises, acne, and skin conditions that cause inflammation. According to a review from 2016, turmeric has been shown to exhibit anti-inflammatory, anti-neoplastic, antimicrobial, and antioxidant properties (source). 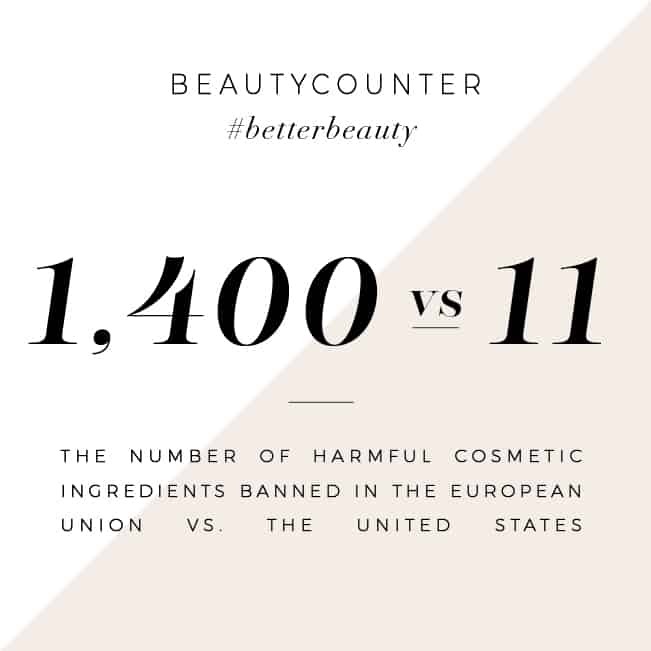 The same chemical that gives turmeric its yellow color, curcumin, may be responsible for helping treat a variety of dermatologic diseases. The studies examined in this article show benefit in application of turmeric both internally and topically. According to this review, honey has been used on the skin since the earliest civilizations. Turmeric is credited with treating wounds and burns, as well as dandruff and psoriasis. It has also been noted to help skin look younger and preventing wrinkles. 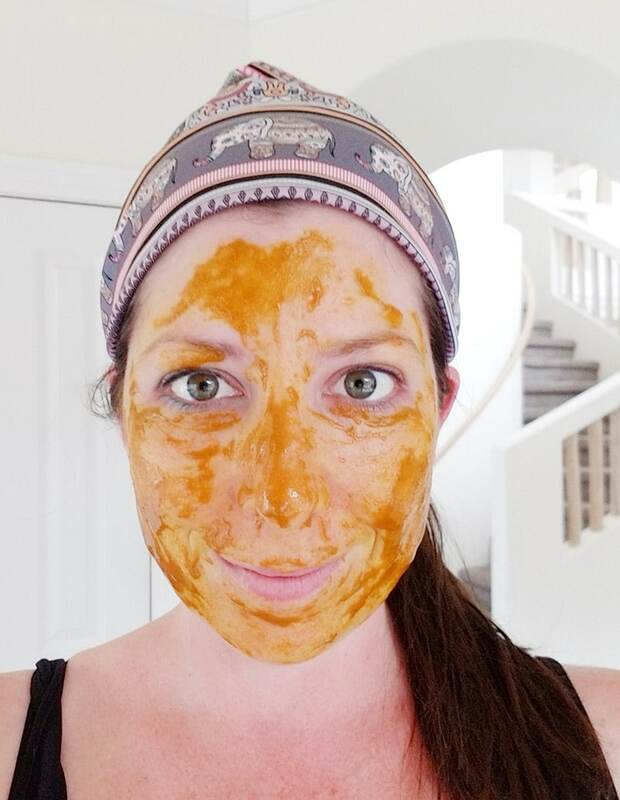 Using a high quality honey, like Manuka Honey, will optimize the benefits your skin receives from this mask. 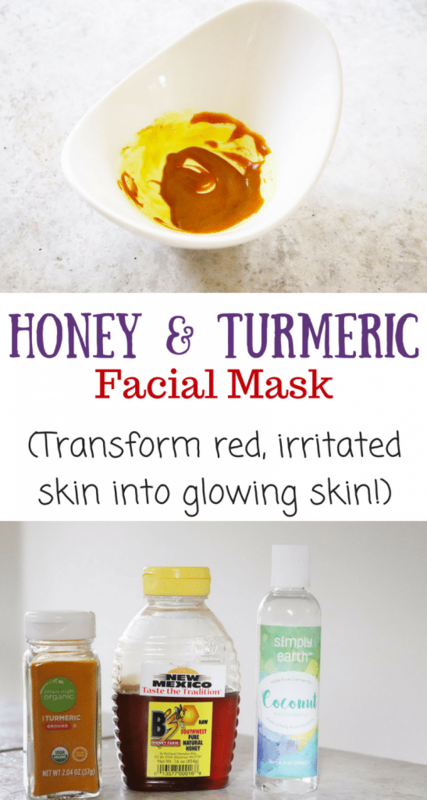 So there seems to be a fair bit of weight in combining both turmeric and honey to make a nourishing, beneficial, homemade turmeric and honey masks! 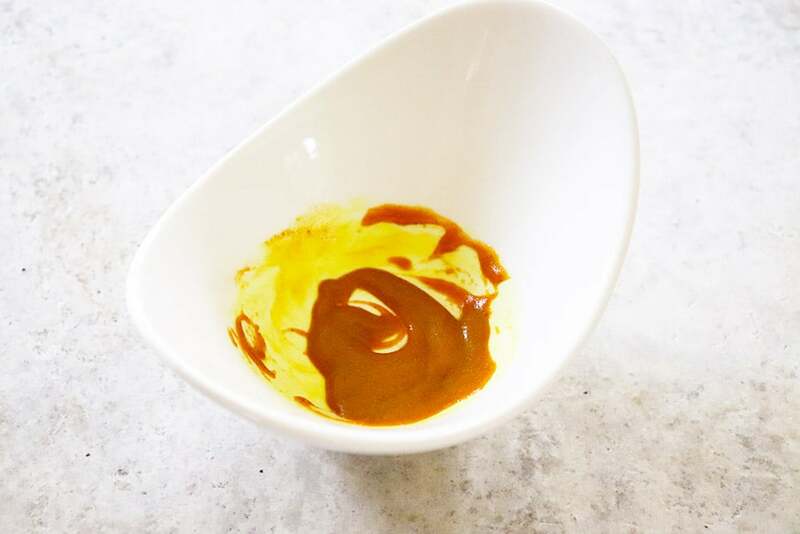 If you’re experiencing issues with skin redness, skin irritation, or acne, this face mask may help reduce your issues and give you glowing skin! Will it dye your face yellow? No, well, not permanently. I did still have a yellow hue after washing my face with only water. I immediately followed up washing it with my daily face wash, and all of the yellow was completely gone. If your regular face wash doesn’t do the trick, put a little witch hazel on a cotton ball, and run over any remaining yellow spots. I use this mask once a week, and haven’t experienced any issues with irritation. But as everyone’s skin is different, pay attention to how your skin reacts and adjust accordingly. Want to print this recipe off to hang on your fridge or share with a friend? Here’s a printable recipe for you! Add the mask to clean skin. Let sit for 15 - 20 minutes. Rinse well, using your favorite natural cleanser. If a yellow tint to the skin is still present, use a cotton ball soaked with witch hazel to remove any remaining residue. Want to make this mask, but don’t have all the ingredients yet? No worries – just click on the image below to save this post to your favorite homemade facial pinterest board! This should be fine to store in a container for a couple weeks – as long as you use a spoon to get the mask out. 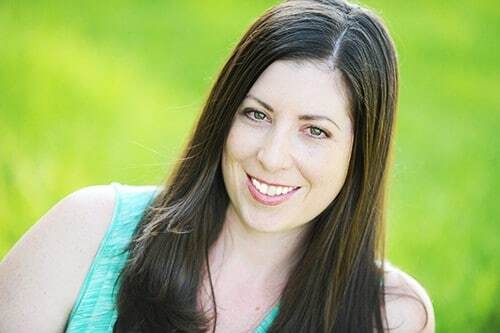 Hi ANDREA, this information helps me a lot to get rid of this skin problem and I have been very thankful to you for providing this solution. Keep updating thankyou.